Looking for a reason to begin spring cleaning? Do it for the cats. The cats of Animal House, that is. Animal House, which moved three years ago to 2151 59th St. in The Hill area, is a home and adoption site for rescued cats. The organization is seeking donations of items in all cat-egories (my apologies; cat stories seem to rip the puns right out of my fingertips) stashed away in your basement or attic. 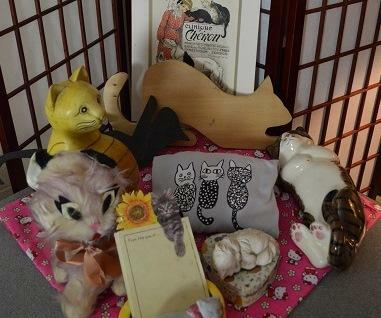 Or even those still displayed in your guest room, 30 years after you stopped collecting cat statues. They’ll sell the paraphernalia at their free April 11 "Spring! Estate Sale,” along with other antique and vintage objects, including an adding machine and a collection of evening purses. The cat items will also be offered early, in an April 10 sneak preview that costs $5. There‘s already a wide variety, according to executive director Brandyn Jones. Jones said they have some items from bygone eras. 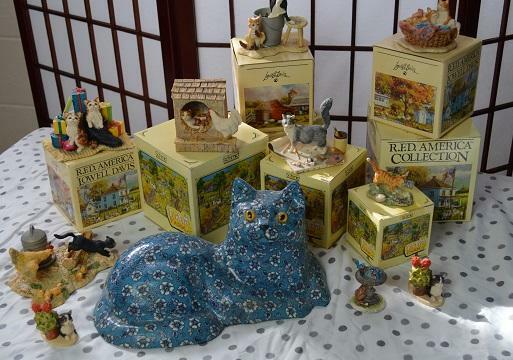 A blue calico cat stands out among the collection. “I guess it’s got to be 40 or 50 years old. It looks like, not child but adult made it, someone who was not a fine artist. It’s more of a craft piece, or folk art,” Jones said. 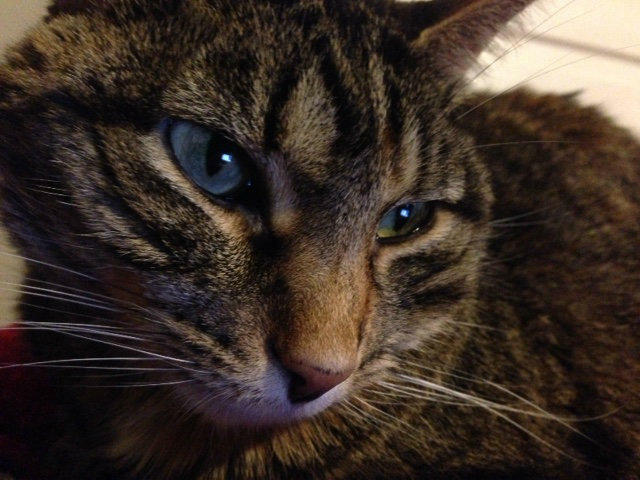 A blue calico cat may be a half-century old. Animal House will accept donations through Wednesday, April 8. Where: Animal House, 2151 59th St., 63110. If your idea of a purr-fect evening (sorry, it was just too tempting) involves sipping steaming beverages and stroking cats, Thursday night is your cup of tea. Or coffee. Or hot chocolate. 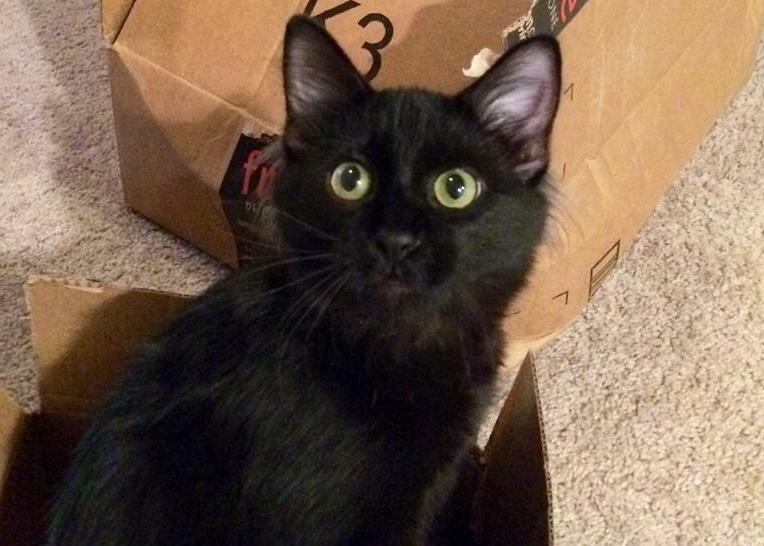 Black Cats And Halloween: Danger Or Urban Legend? Many people have heard the stories about black cats disappearing around Halloween and that adoption agencies don't allow adoptions of all-black or all-white pets in October. But for cat owners in the St. Louis area is this danger real or an urban myth? Dr. Kelly Ryan of the Animal Medical Center of Mid-America in St. Louis said she has seen no evidence locally that black cats are more at risk than other animals. 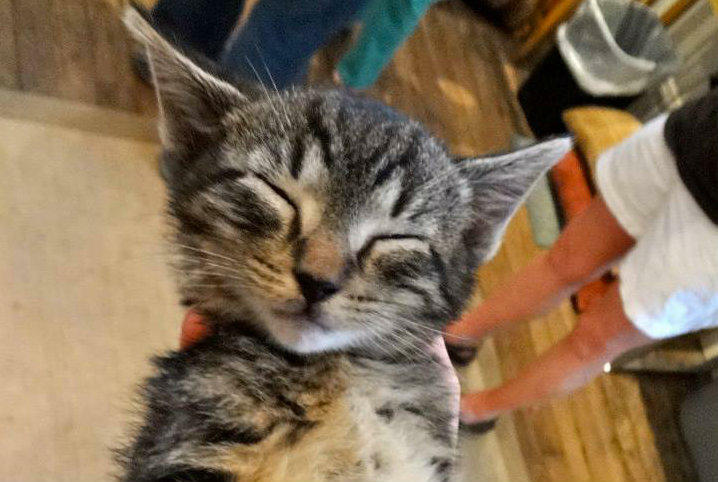 Cat videos have become the glue that holds the Internet together. 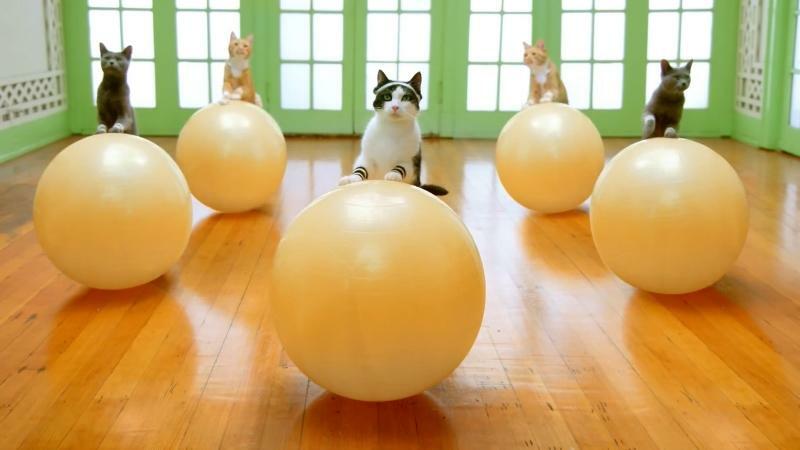 Will the Internet Cat Video Festival have the same stickiness for museums? The Contemporary Art Museum of St. Louis is hosting the two-day festival July 18-19, featuring cat-themed activities and, of course, videos. Both days are sold out.